Ever Wondered Why Kejriwal Hates Modi? 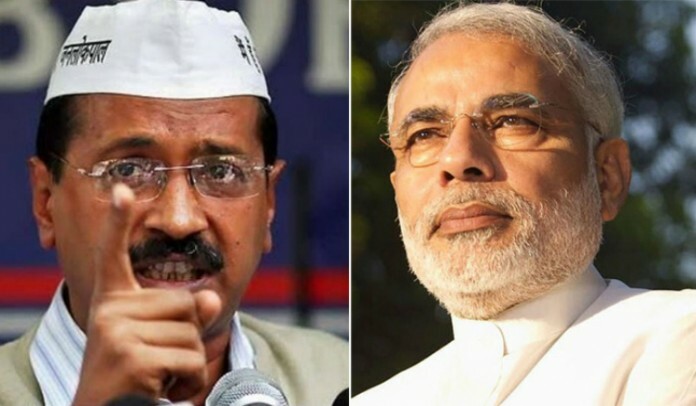 Arvind Kejriwal and Narendra Modi have been at loggerheads ever since the AAP head honcho became a force to reckon within Indian politics. When Kejriwal left the Delhi government 49 days after becoming the Chief Minister the first time, for Modi and his supporters, the Aam Aadmi Party became just another regional party, not a party that had the ability to create an impact on voters, like a Congress.